That’s the second edition, the one edited by Daniel Hahn. It is now available in paperback, two years after the hardback. And whereas the hardback is lovely, you can’t escape the fact that a paperback is a lot easier to hold and to work with, make notes in and generally beat up. Which, I will obviously never do. The beating, I mean. There are some few changes, but only what has happened in the two years, like authors dying, new award winners, plus anything else major we need to know about. As I indicated two years ago, I didn’t feel I could get rid of my old first edition, so the two are standing side by side. 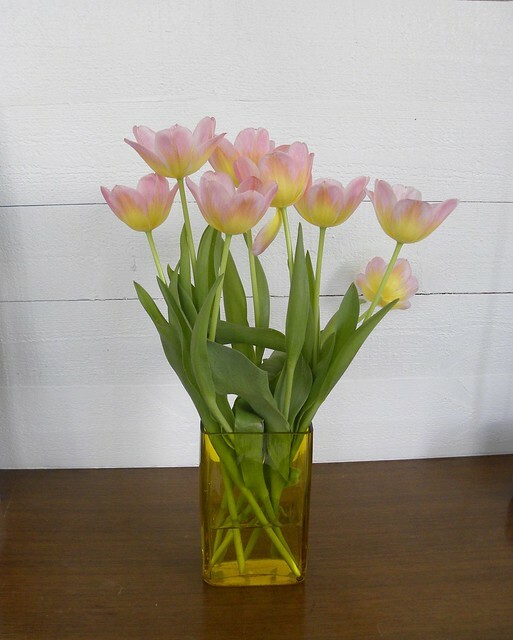 And this one… Well, it could be considered overkill to add it to the same shelf as the other two. Luckily I have a second Bookwitch office, so I have just the place to keep this new paperback! A witch has to be able to look things up, whenever and wherever she may be. I’m not much of a bird person, but The Book of the Howlat is gorgeously birdie. 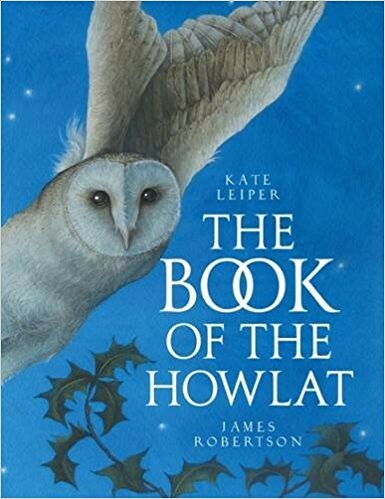 Illustrated by Kate Leiper, you could simply sit and marvel at the pictures of the many birds. James Robertson is responsible for this re-telling of ‘one of Scotland’s oldest poetic gems’ and I must admit I’d never heard of it. The story is about an owl who thinks he’s dreadfully ugly and who wishes to look like the peacock. As sometimes happens in fiction, his wish comes true, but after this he’s not only peacock-like but quite unbearable. It’s really that old tale about how you should learn to appreciate what you have, or in this case, what you are. Hopefully the moral will go down well with young readers. And then there are all those beautiful bird illustrations! The Resident IT Consultant went out one day. Actually, he goes out most days, and how I look forward to ‘doing what I like’ for 30 minutes, or a few hours. I suppose I ought to send him along often, and they might look after him. A bit like when I took Offspring to the church playgroup; we got out of the house, I got to sit and ‘do nothing’ and they had a jolly run around with masses of other children. And learned English children’s songs. 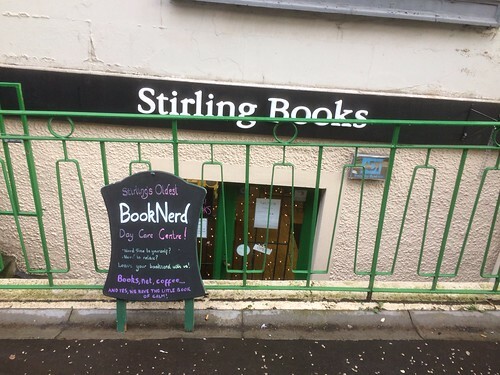 I wonder if this place would do singing? In the past I have also had problems with all the Marys of the world and could never quite sort out who was who, but I’m getting much better with this Mary now. After all, I met her in the flesh, just the other day. So, with quite a few books out there already, what possesses an author to write another one? And if you’re into Mary, what will you be looking for in a new book? Unlike Theresa Breslin’s Spy for the Queen of Scots some years ago, where the main character is a fictional companion of Mary’s, here we go inside Mary’s head. And that’s quite interesting. 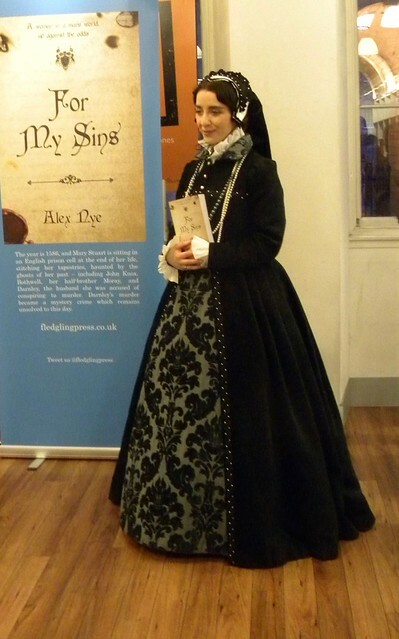 We meet her in her prison shortly before her execution, and from there Mary takes the reader on a journey through her early years, the years in France, and her return to Scotland in the company of her half-brother James. They’re a quarrelsome lot! No one agrees with anyone else, and they change allegiance all the time. And back again. Darnley doesn’t come across well, whereas Bothwell seems nice at first. As did James, almost. John Knox is a piece of work. But the funny thing reading this book now, is that the intrigue and politics and backstabbings remind me of the lamentable situation we have today, on both sides of the Atlantic. Knowing that Alex began writing this book in 1989, I was uncertain if it would have travelled well over all these years. But I have to say that it works, and I can’t see any 28-year gaps in style or content. 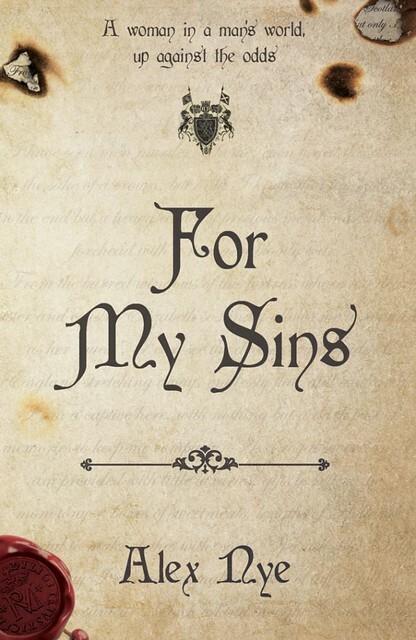 I wondered, too, what makes For My Sins an adult novel. It could easily be read by a teenager. Some of the concepts are perhaps a bit old, but the story and the style is very readable. I know. They sound like solicitors, don’t they? But they’re not. At least, I don’t believe they are. 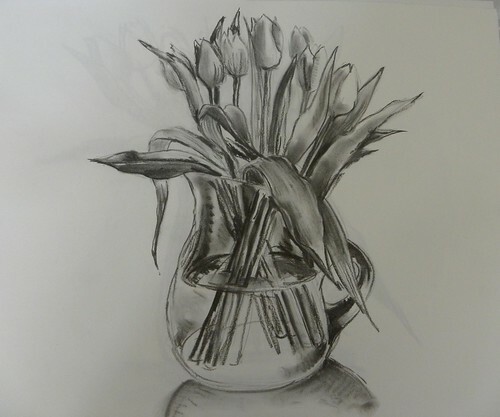 Unusual combination; picture book illustrator/author and solicitor. 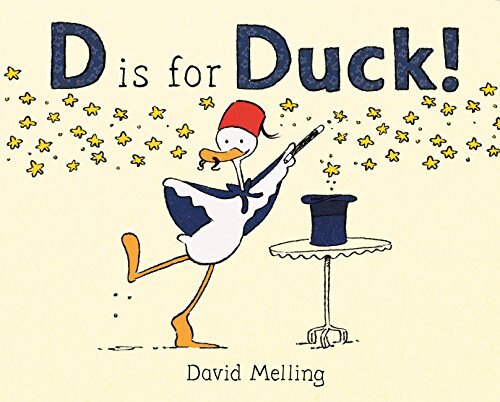 For some time now I’ve been casting my eyes on David Melling’s D is for Duck! which is just as loveable an ABC picture book that you’d expect from Hugless Douglas’s Dad. 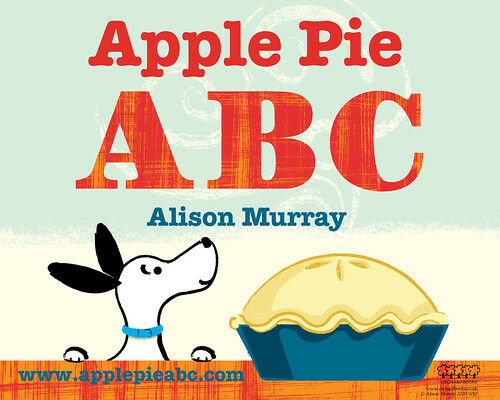 In my Bookbug conference bag I found Alison Murray’s Apple Pie ABC, which I enjoyed a lot. I’m less used to ABCs that use short phrases to get round the problem of what you choose as your your letters, while also managing to tell a story, because there is more to work with. Here we have a dog who is plotting to eat the Apple Pie, which is being Baked and Cooled and Dished Out, and so on. The dog is both clever and surprisingly obedient until, well, until something happens to the pie. Both books have gorgeous pictures and both have rather charming, if not perfectly behaved, main animal characters. We’re yet again in the situation when I need someone to read aloud to.